Roseville High School’s Varsity Dance Team brought passion and poise to the floor in their elegant jazz costumes this past season! 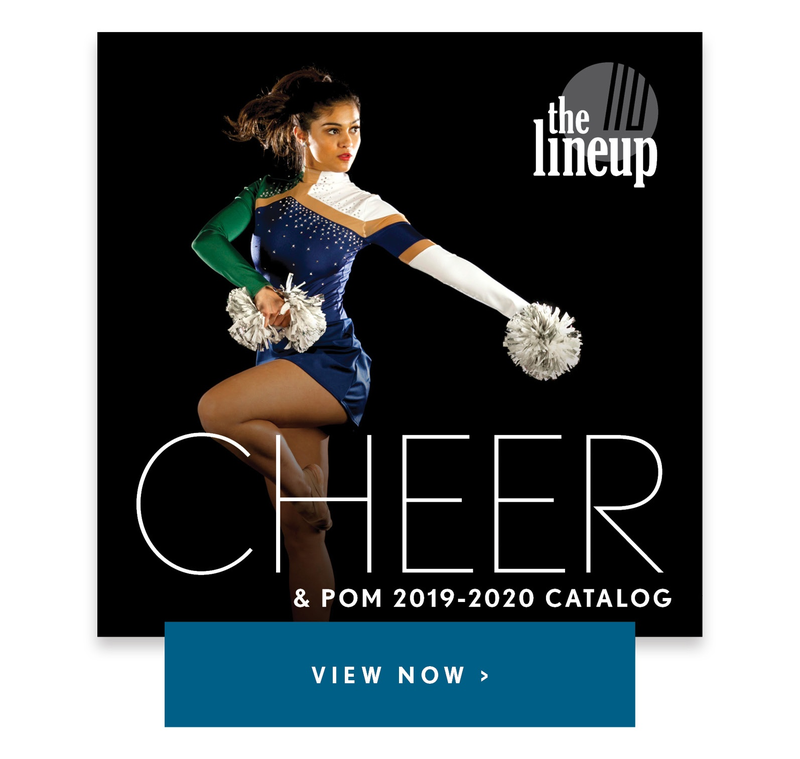 The team's coach, Brittany Rehling, said they drew inspiration for the costume and choreography from the varsity jazz team itself. "We wanted to do something that they liked, musically and could connect to and really get into. With that, we wanted our costumes to be dark, but still elegant and simple," Brittany said. 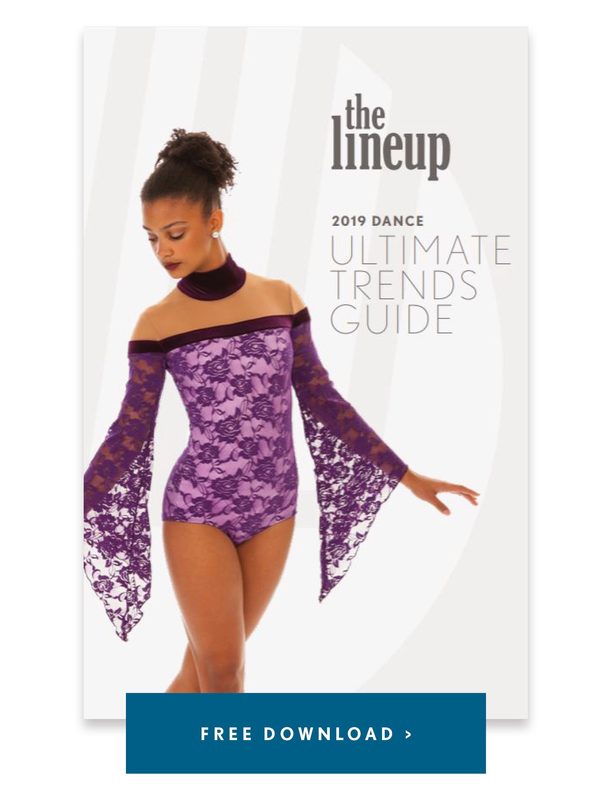 The team started with the Anika style, and made it their own by adding a half skirt and changing the material to a deep, sparkly navy lace to fit their inspiration. Another requirement? They wanted something that could easily be used again in the future. This classic look will certainly withstand the test of time! Thanks Coach Brittany for sharing your love for this team! Check out more heartfelt Q&A below! Our competition song for varsity jazz this year is Castle by Halsey. It has been such a great song to dance to. So much poise, attitude and style. We love it! What was the inspiration for your costume and choreography? We have a great varsity jazz team this year. Our inspiration was the team. We wanted to do something that they liked, musically and could connect to and really get into. With that, we wanted our costumes to be dark, but still elegant and simple. We wanted sequins and we wanted something that could be used for anything in the future. Our navy costume has worked great for that. Our choreography was inspired by our girls. We took what they were good at and upped it a notch so they can focus on growing as a team. It has been super helpful and exciting to watch them grown. We also wanted our dance to stand out in terms of what we were doing, we incorporated a lot of small details in our choreography, which we are hoping helps us stand out and make our dance memorable and able to engage the audience. Our goal is to have them feel our passion behind the lyrics and get them on the edge of their seat. We are unique as we are are made up of dancers of different ages, and different dance experience levels. We have girls who have been on the team for five years and girls who this is their first year on the team. We also have girls on our varsity jazz team in 8th grade up through 11th grade. We are so proud of our diversity. We also have girls who have some studio experience, and are fortunate enough to have some girls where their only dance experience has been RDT. It's very rewarding to watch them all grow. Our varsity jazz team this year finally began trusting each other, and that trust has shown in their progress out on the floor. 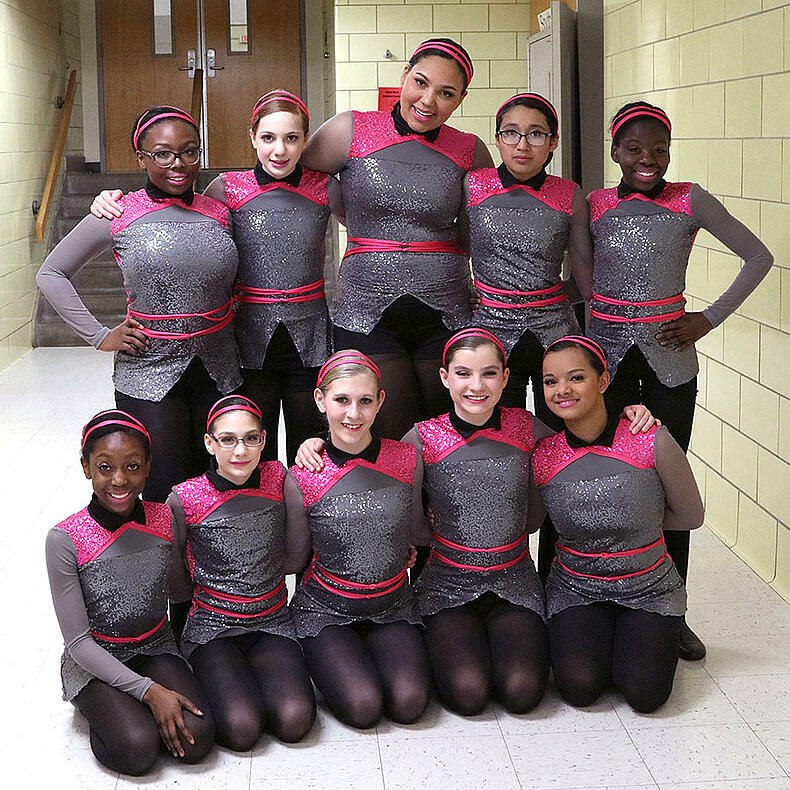 I think that makes our team unique, and allows them to take their dance to new heights, as being able to connect with each other is equally as important as everything else in your routine. What was your favorite memory from the season? My favorite memory this year so far has been our first conference meet. We were fortunate enough to host it at our own school. Our girls went out there with fire in their eyes. We were on the edge of our seat the entire time, and they really turned the performance up a notch. I have never seen our girls dance with so much passion, poise and attitude and wouldn't have traded it for a thing. We ended up getting third in jazz that night, which is a HUGE accomplishment and goal at a conference meet for our team. Our biggest challenge this year as a team is combining our levels. We have so many talented girls, all at different points in their high school dance careers. We have some girls who are more elite, some advanced, some intermediate and some beginner. Throughout each of our jazz teams, our biggest challenge is choreographing routines that allow our more advanced/elite dancers to continue to be challenged and work on harder skills, but at the same time keeping choreography appropriate, so our beginner/intermediate dancers can be challenged appropriately and learn how to do things the proper way. We have a huge opportunity this year to grow and bond and learn to trust each other more as a team. We are sad that we are losing one dancer after this season, our senior captain, but we are fortunate enough that we will have mostly everyone back for another year to continue growing into next competition season. 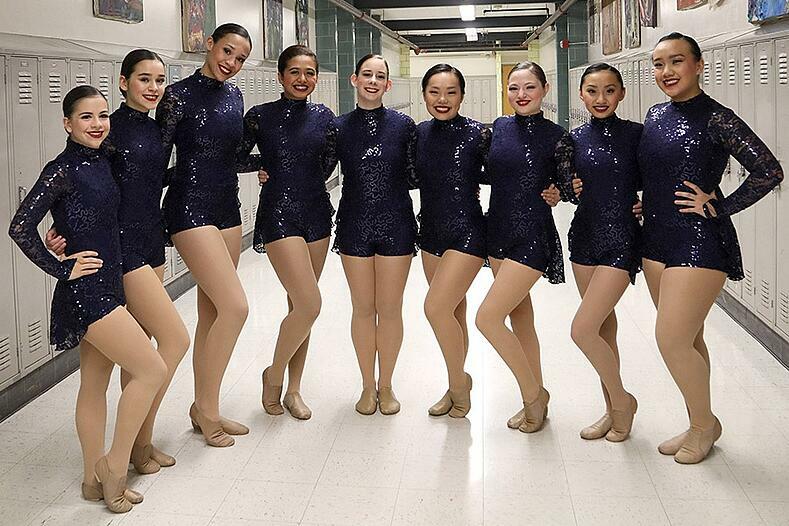 More photos from the Roseville JV Kick team looking gorgeous in their Mulan biketard!